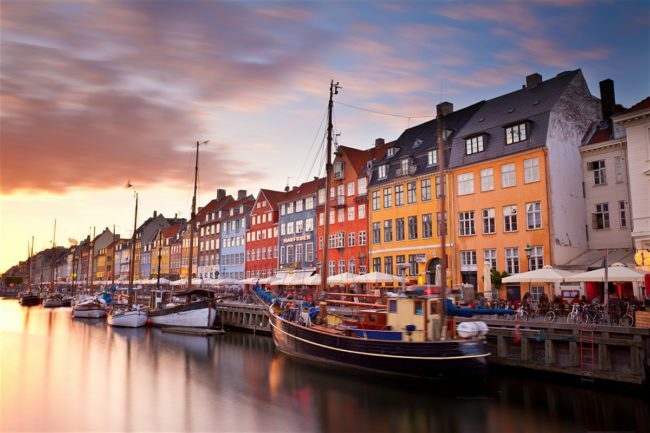 Copenhagen sets a new international standard for sustainable tourism as Wonderful Copenhagen, becomes the world’s first certified Green Tourism Organisation. The new Green Tourism Organizations certification has been established by HORESTA together with the NGO Danish Outdoor Council to support the destinations and organisations, that make an extra effort for sustainability. HORESTA was also part of creating the Green Key certificate 25 years ago, that has now spread to 55 countries and 2.900 tourism organisations. To become certified, organisation will be assessed from around 140 different criteria including management, environmental considerations, requirements to the organisations’ use of utilities, but also in relation to the efforts of the organisation putting focus on sustainable tourism. ”We are really proud to be the first certified Green Tourism Organization. It’s close to our hearts for tourism in Copenhagen to contribute to sustainable development both locally and globally and contribute to UN’s 17 Sustainability Development Goals. Copenhagen is already amongst the most sustainable congress cities in the world and with this certification Wonderful Copenhagen makes good on our pledge to be leading by example,” says Kit Lykketoft, Director of Conventions at Wonderful Copenhagen.